Just a quick post before I head out for a few days to Austin, Texas. 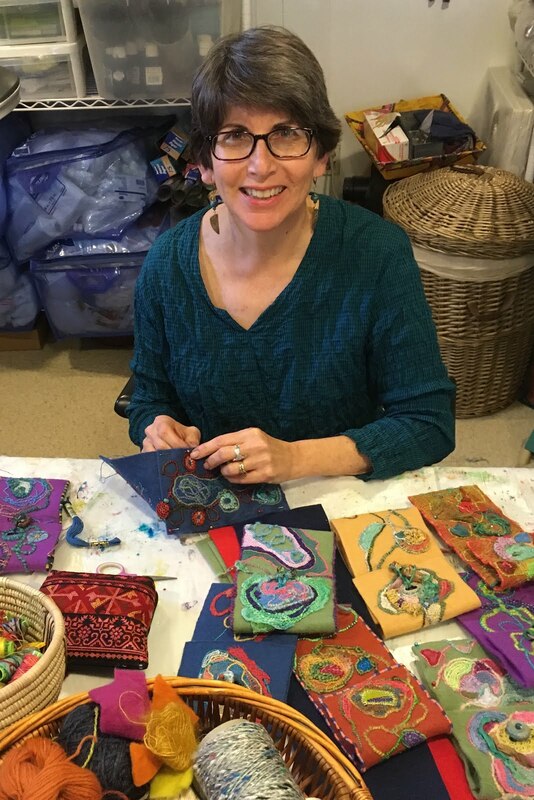 I just published Issue #30 of Julie B Booth Surface Design News. 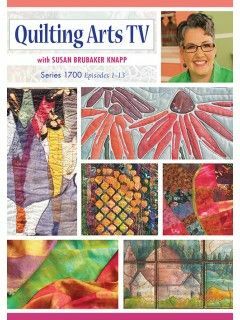 I talk a bit about my experience taping TV segments for Quilting Arts TV and then there is a fun project about using a resist with leaves to make leaf prints. Click here is you'd like to read it. The newsletter is free so feel free to sign up for it! This is also your monthly reminder that the next installment of Roy G Biv...searching for the colors of the rainbow and beyond...continues this Thursday with GRAY. If you'd like to play along, post up to five GRAY photos and leave a comment here or on Jennifer Coyne Qudeen's blog and we'll link to your post for our usual colorful blog hop. I'll be traveling home on Thursday but do promise to post my Roy photos no later than Friday morning. Thank you for sponsoring this blog series every month. 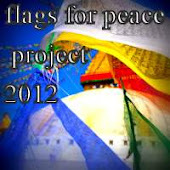 We have enjoyed participating.